The holidays are upon us and it is the time of year for reflection. 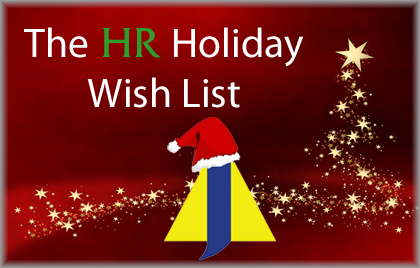 HR Departments have spent 2013 dealing with a variety of issues: changes in healthcare, the government shutdown, navigating new legislation, and learning how to apply EEOC guidelines. It’s enough to bring out the Grinch in all of us. Maybe it’s time to write Santa our own kind of list, one that would help find that perfect employee. But disclosures, authorization, and adverse action are all that I need! I just want to stay consistent and have access to E-Verify! I must follow EEOC guidelines, though it’s giving me fits. I can’t get the information I need until the after the first interview. Without the help of my background screening provider – Justifacts! Justifacts would like to wish all of our clients and followers a Happy Holiday, and a prosperous 2014!